Want more customization and ultimate flexibility? Then book a custom photo adventure tailored to meet your exact needs! We create custom outings for our clients all the time. Simply tell us what you’re interested in and where you’d like to go, and we’ll do our best to make it happen. Please email or call us to determine your ideal itinerary. Custom itineraries can be single day or multi-day events pending availability. There are many obscure locations that we don’t list on our website to help keep them hidden. We can easily take you to many of these spots on custom trips. 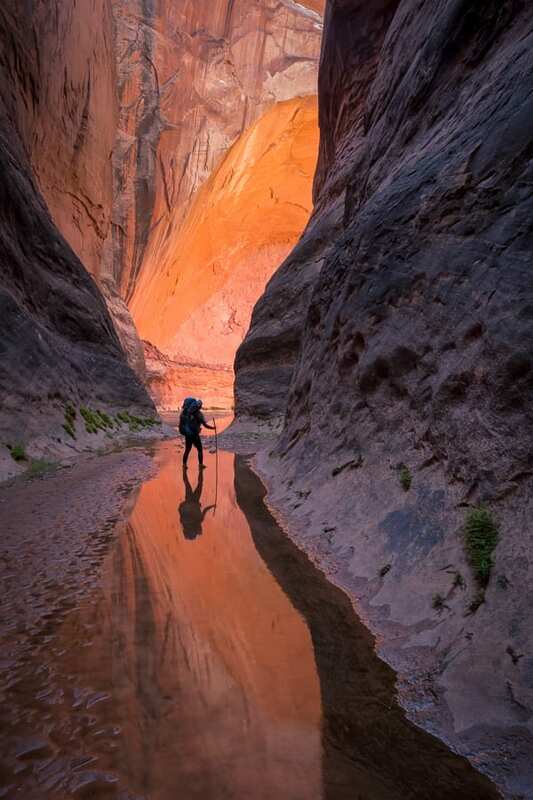 The Grand Staircase Escalante is a great place for custom photo tours! When inquiring, please let us know what level of physical activity you would like. We're happy to do driving based tours, moderate hikes, or long, strenuous days. We can also do single day tours that incorporate really long days. For example, a sunrise shoot at South Coyote Buttes followed by a sunset shoot at White Pocket. Although this would be a 16-hour day and we're happy to do it on custom outings! Overnight camping trips are available. We can even do backpacking trips to really access some backcountry locations! We have permits to operate in Zion National Park, Glen Canyon, Bryce Canyon National Park, Vermillion Cliffs National Monument, Kanab Field Office, Grand Canyon, Capitol Reef, Grand Staircase Escalante National Monument, and the Utah Badlands. We also have connections to get you into some Native American lands that are not easy to access. Please Contact Us for a price quote since the cost will depend on the final itinerary we setup.